A second patient infected with HIV-1, is believed to have been effectively cured of the virus, a case study finds. Since the beginning of the HIV epidemic about 35 million have died of causes related to the virus that weakens the immune system. The most common treatment for the viral infection is antiretroviral therapy, which suppresses the virus and HIV patients have to deal with their whole life. Now, scientists may have found a cure. The “London patient”, a male resident of the UK, choosing to remain anonymous, was diagnosed with the viral infection in 2003 and began treatment for the virus in 2012. He later was diagnosed with cancer of the lymphatic system and in 2016 he underwent a stem cell transplant, while remaining on antiretroviral therapy for another 16 months. He then disrupted his treatment to test, if he truly was getting cured of HIV-1 and has now been in remission for 18 months, therefore being the second patient worldwide to be believed to be cured of the virus. 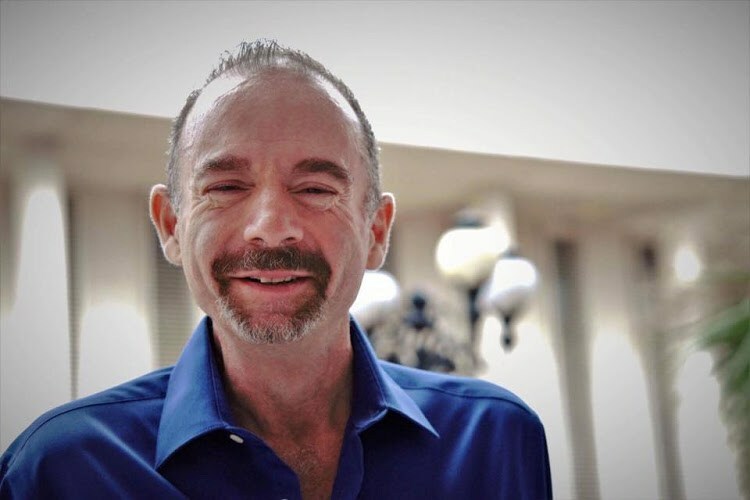 Nearly 12 years ago the “Berlin patient” Timothy Ray Brown had been similarly cured of HIV. He used antiretroviral therapy and was diagnosed with leukemia, which he fought through two bone marrow transplants. After that, Brown was considered cured of HIV-1, as the viral infection remained undetectable. The lead author of the study, Ravindra Gupta stated, that this method offers new possibilities for new treatments such as gene therapy, and even though it might not be suited for every patient, it still gives the scientists hope for the search of a cure.